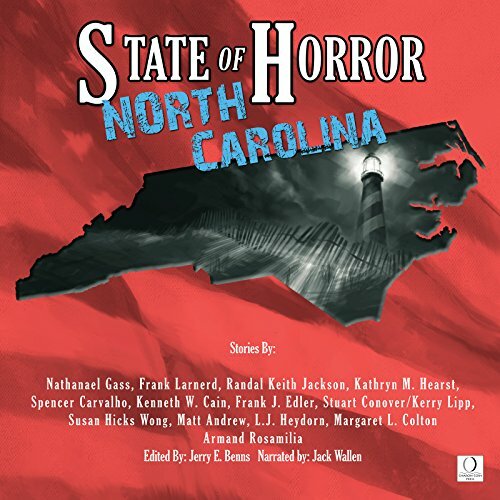 Showing results by author "Kenneth W. Cain"
The State of Horror series makes another stop on the tour of the United States. This time, we visit the Tar Heel state: North Carolina. Come with us as we find out if the Grey Man truly brings warnings of impending forces of nature. Meet Alice, a visitor to the state who has a knack for picking the numbers in a game of Chicken Bingo. How far will a man go to find his beloved cat? What is the link between a dog and a transient? 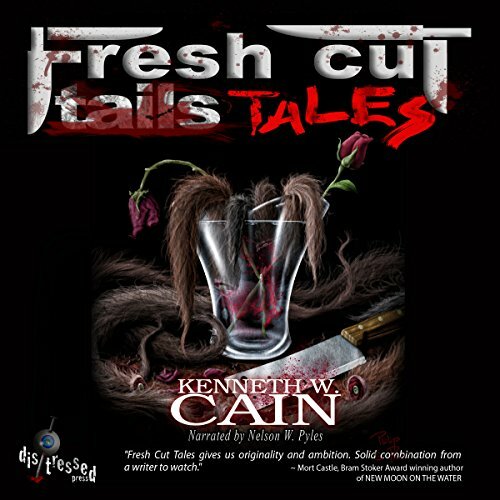 In this latest collection of horror short stories from Kenneth W. Cain, Fresh Cut Tales features sixteen tales. Of these short thrillers, half are previously published stories that have been rewritten. The other half are brand new, never seen before tales. Listeners will get a taste of everything in the pages of this anthology. 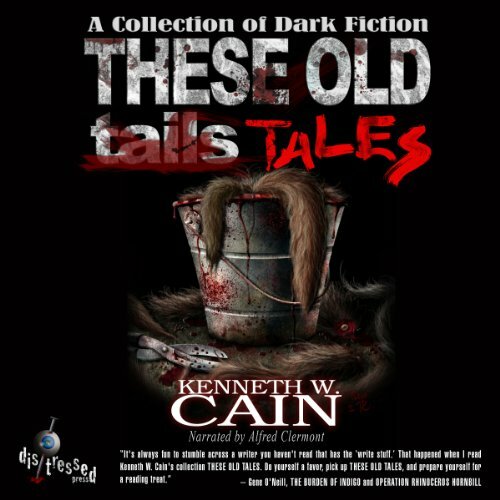 These Old Tales is a collection of dark fiction short stories. Stories that will make you think, tales that will keep you awake at night wondering what that noise you keep hearing in the attic might really be. Whether you are seeking gunfights, ghosts, abnormalities, werewolves, zombies, psychotic killers, the reaper, the devil, or all around everyday bad guys this collection has something for you.